LT097 Lotto Tennis Sock Logo Tennis - Juniors. 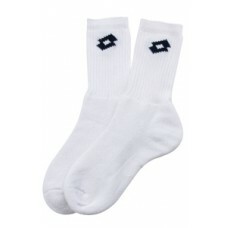 Classic white tennis sock constructed in high quality cotton with contrasting Lotto logo on ankle. Supplied in packs of three. 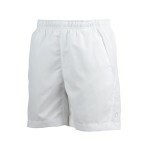 All underwear is non-returnable if worn.